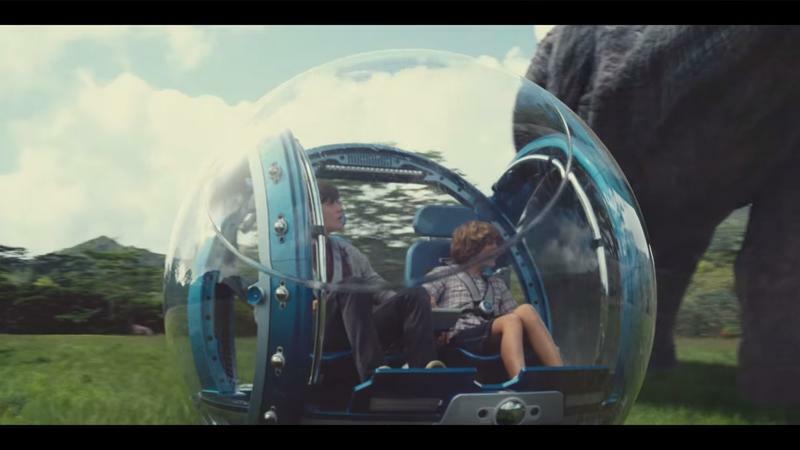 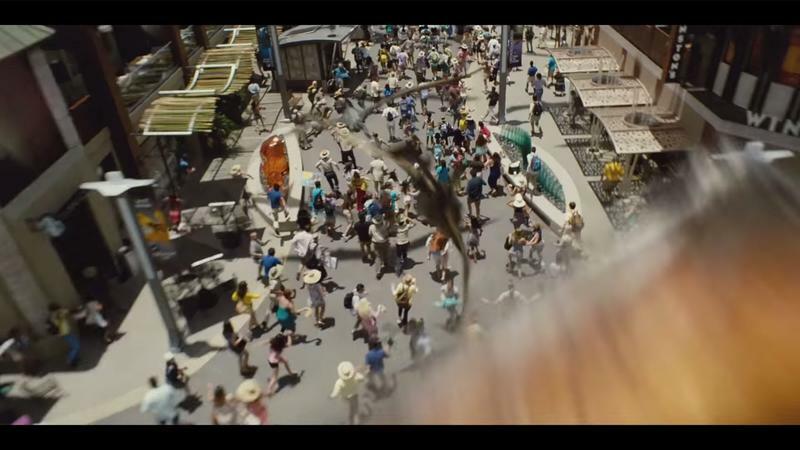 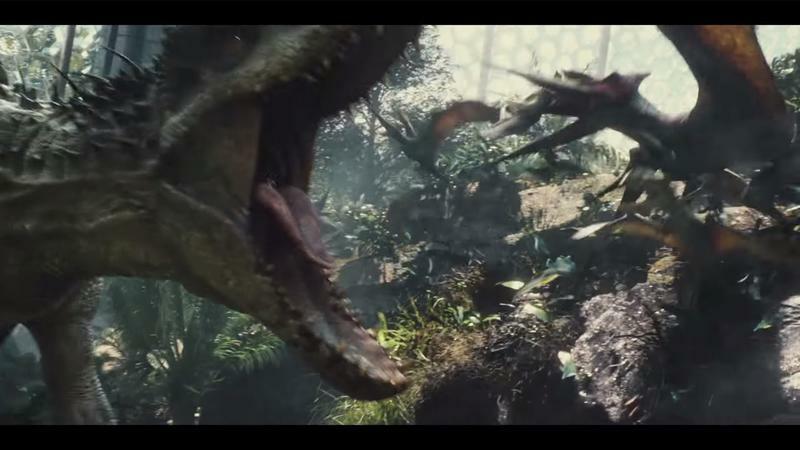 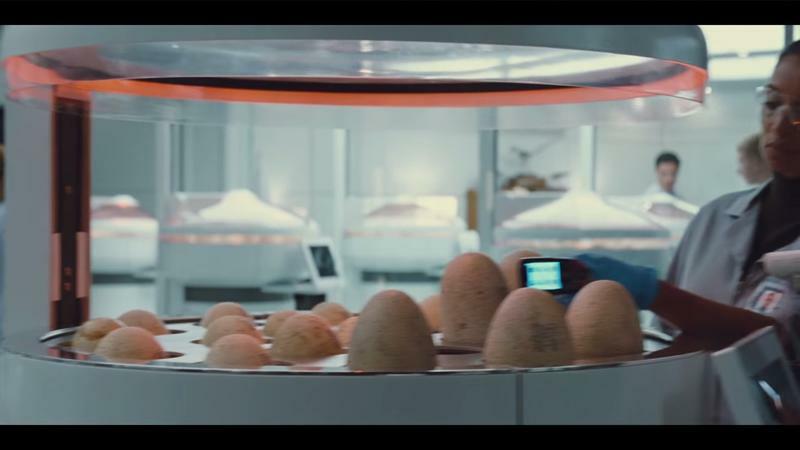 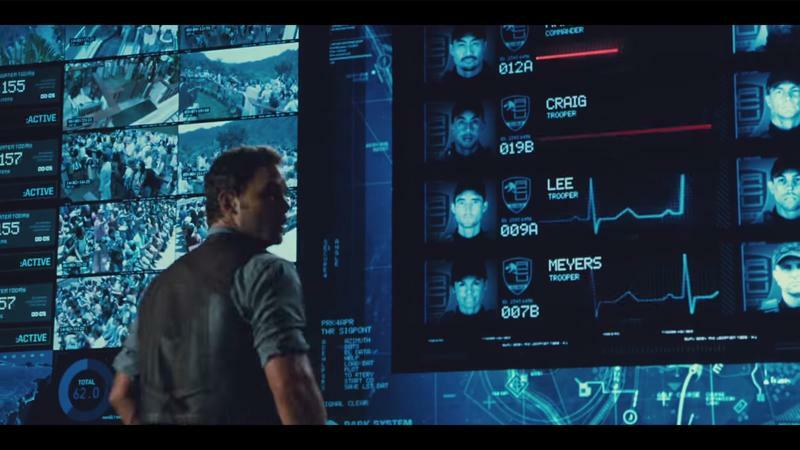 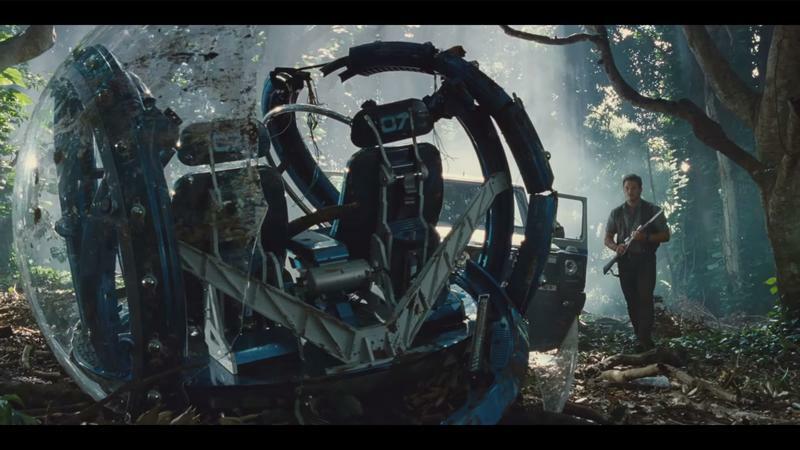 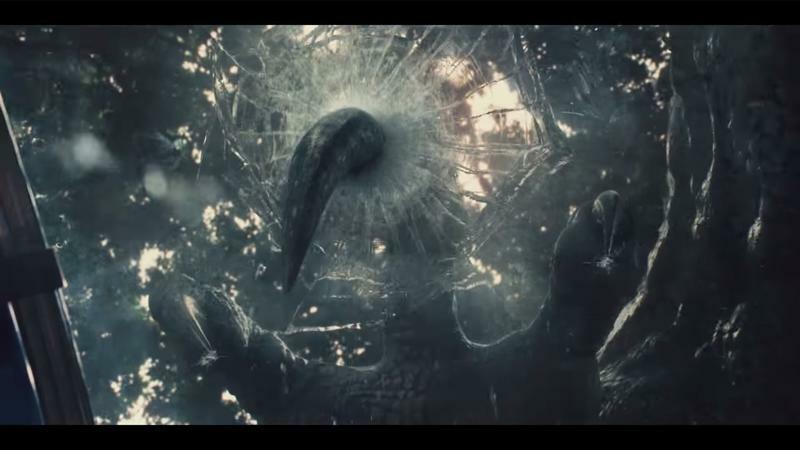 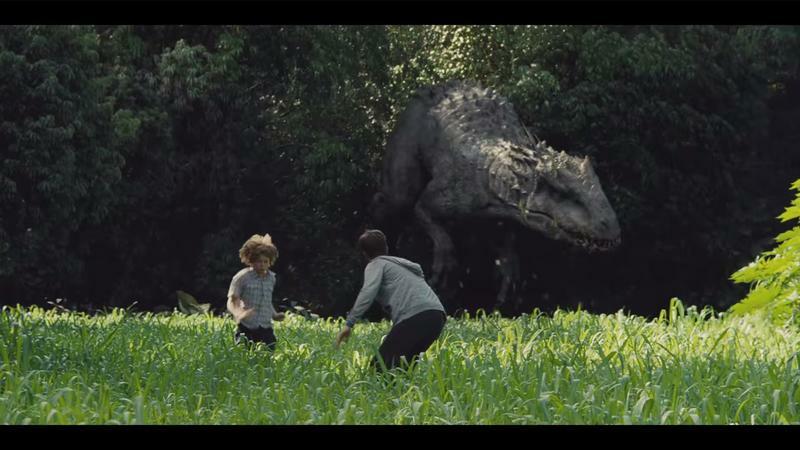 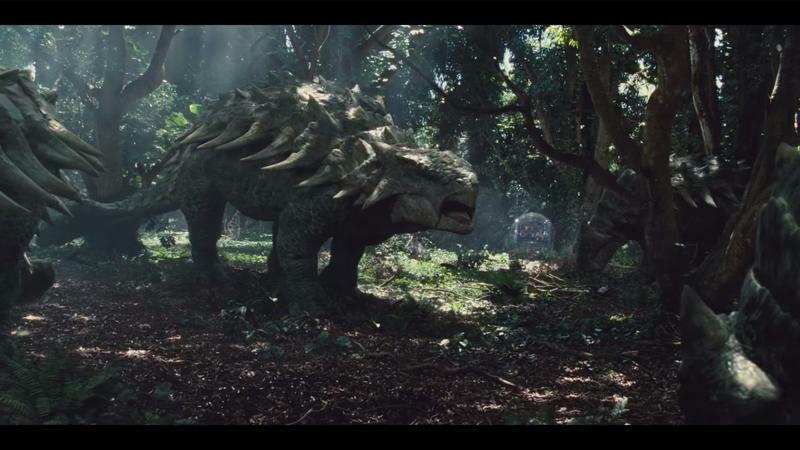 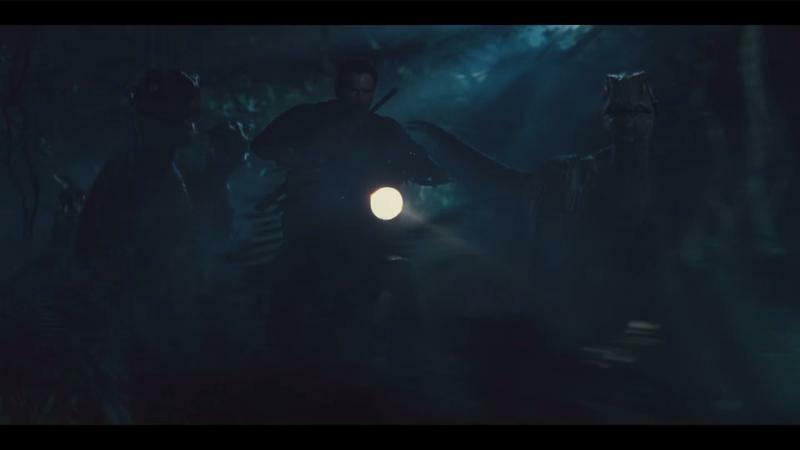 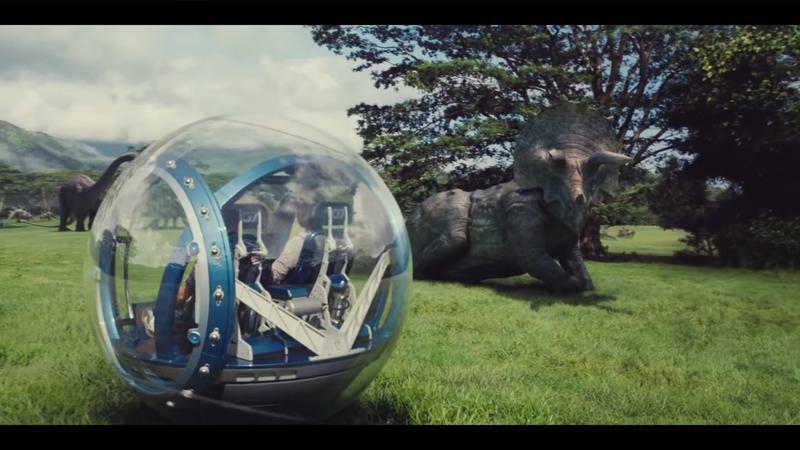 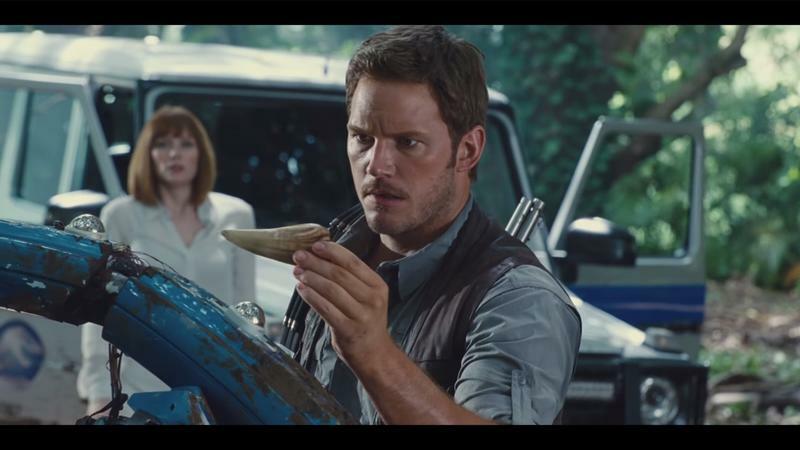 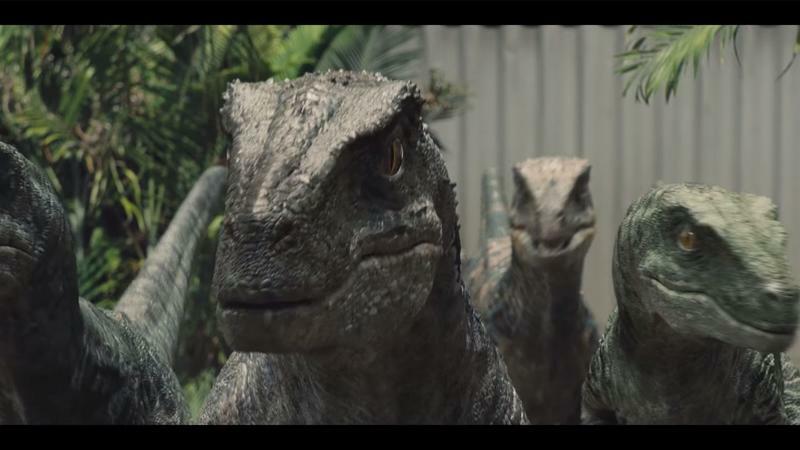 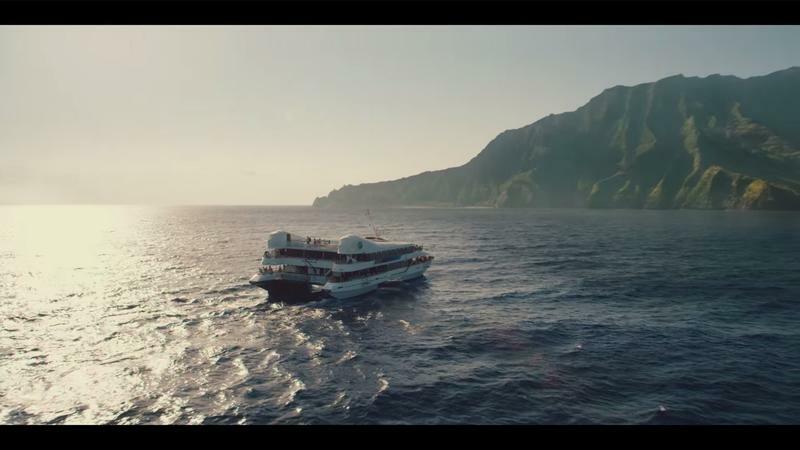 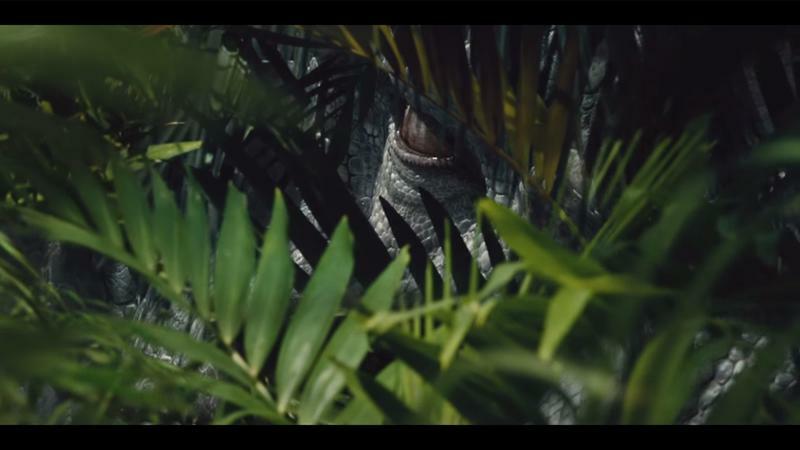 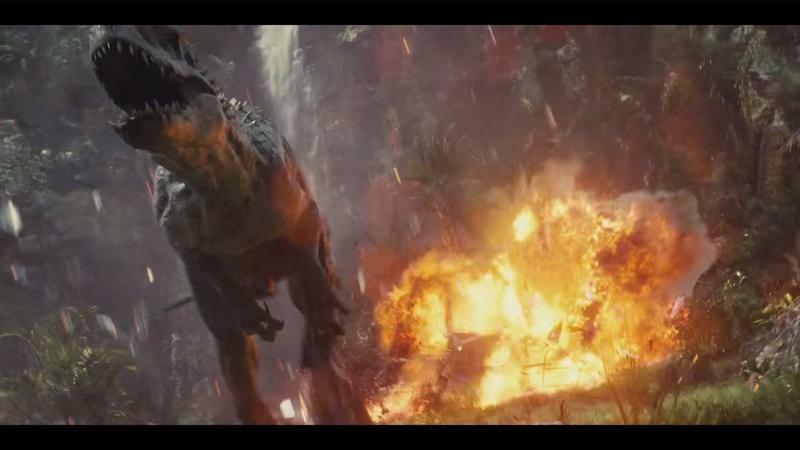 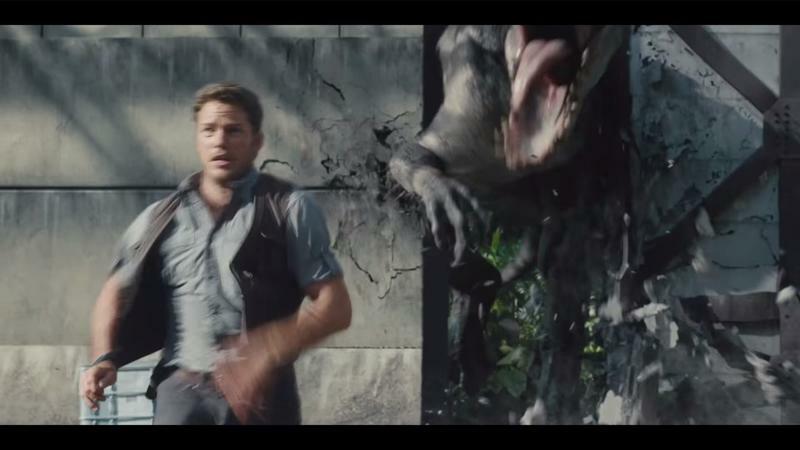 The wondrous, swelling music introduces us to a new featurette for Jurassic World, which has some big shoes to fill. 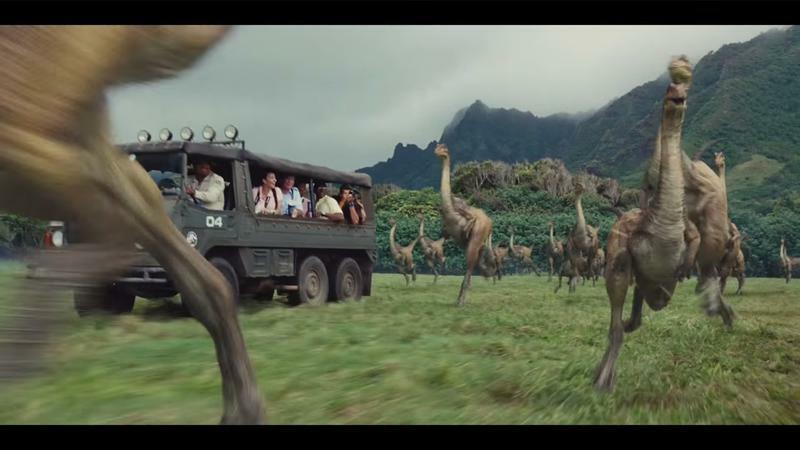 While there has been a Jurassic Park 2 and Jurassic Park 3, Jurassic World is the true successor to the first movie, which was a miraculous and groundbreaking work from Steven Spielberg when it came out in 1993. 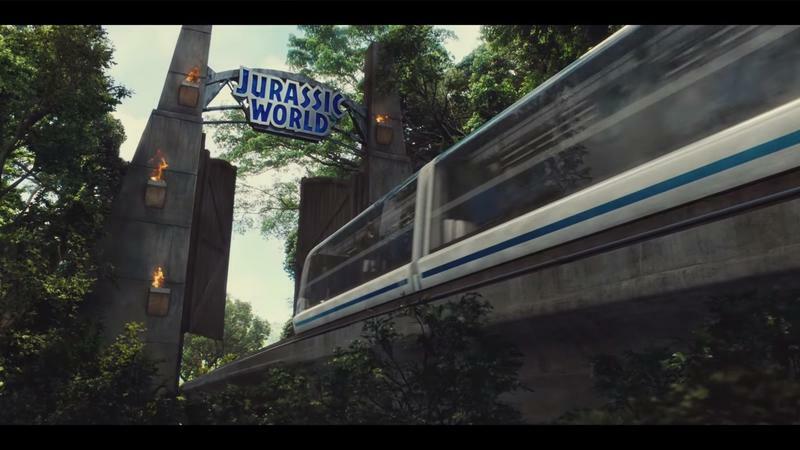 The new film picks up approximately 30 years after Jurassic Park, which ended with the park in disarray. 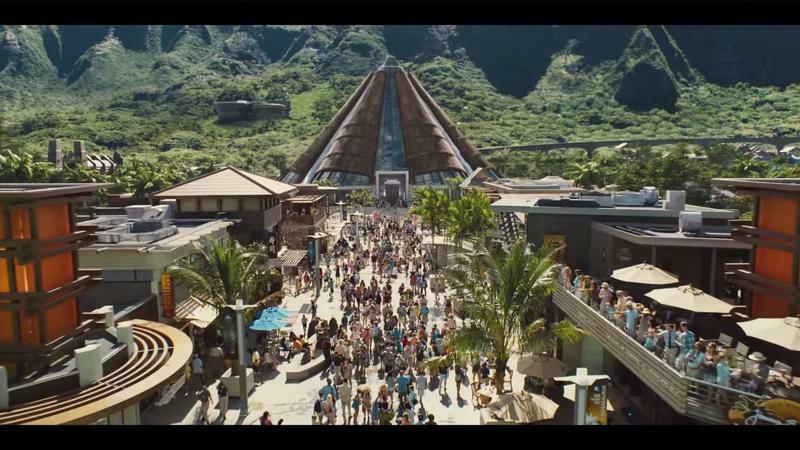 Now, however, Jurassic World is a bustling theme park, with attractions, shows and one very large genetically modified dinosaur. 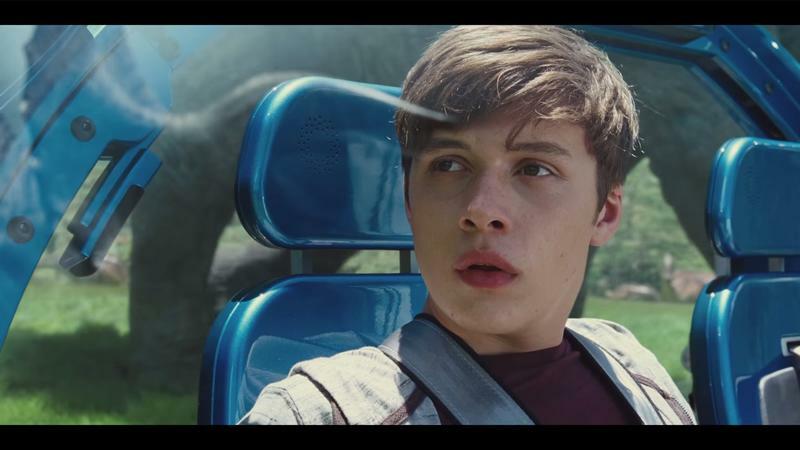 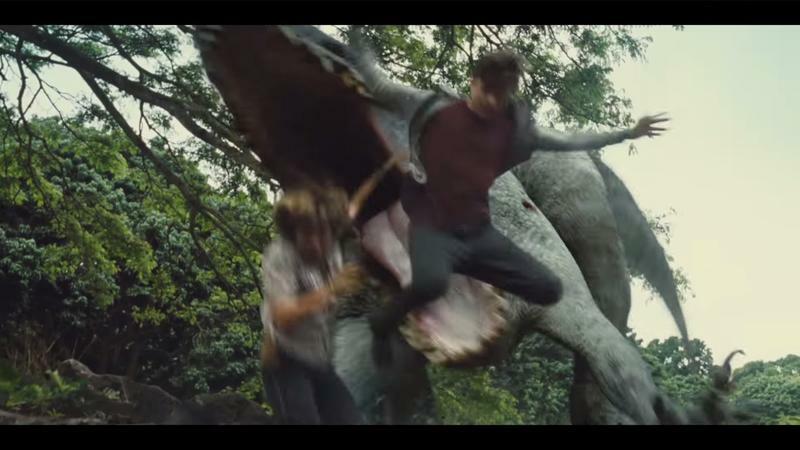 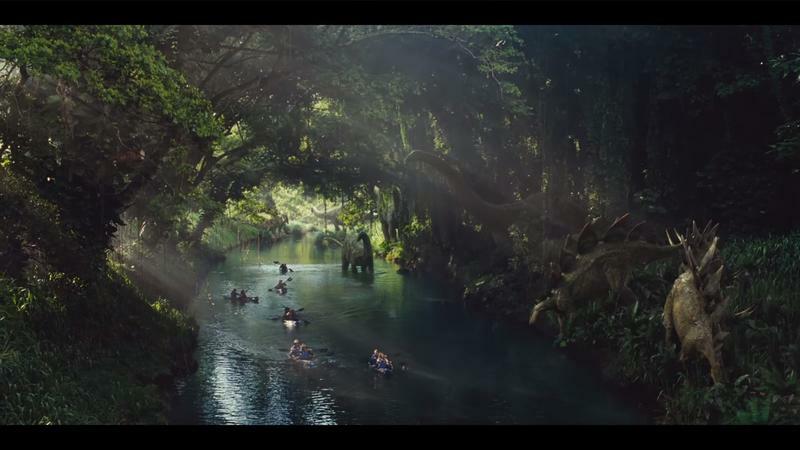 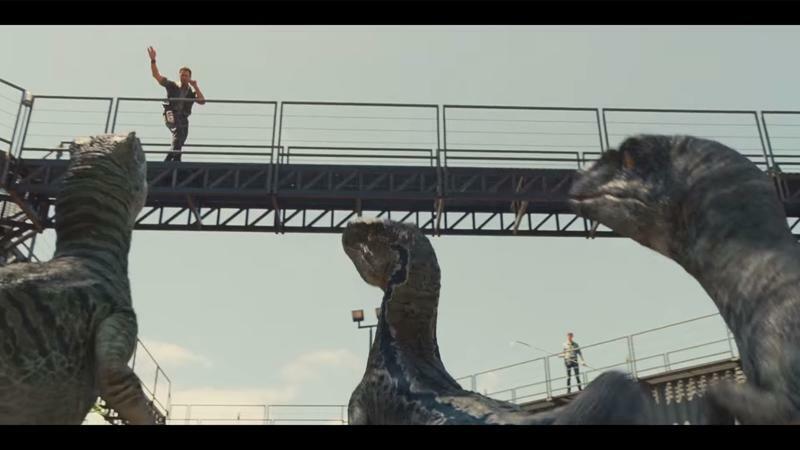 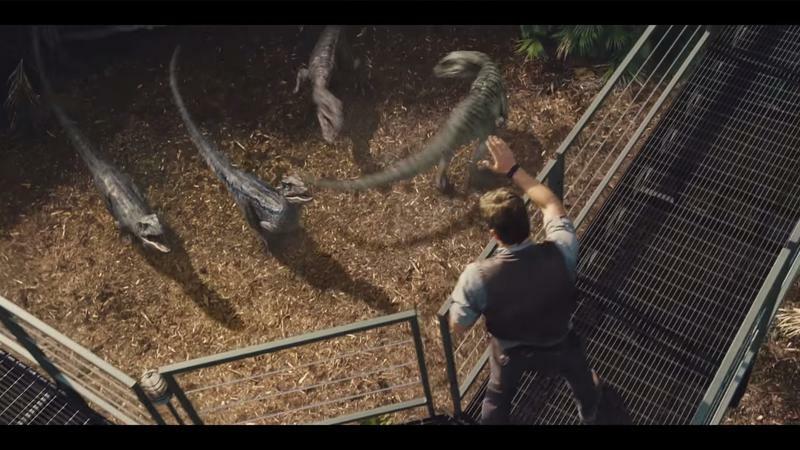 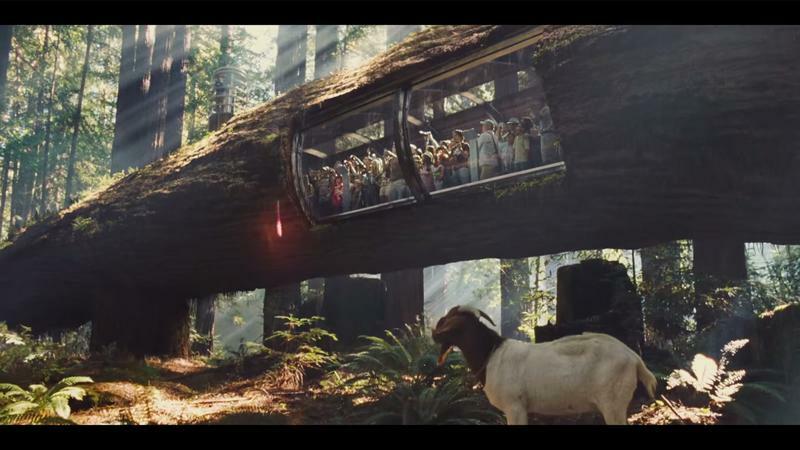 The new featurette provides some cool new footage, along with some commentary by executive producer Steven Spielberg, director Colin Trevorrow and Chis Pratt, who is part of the park’s on-site staff. 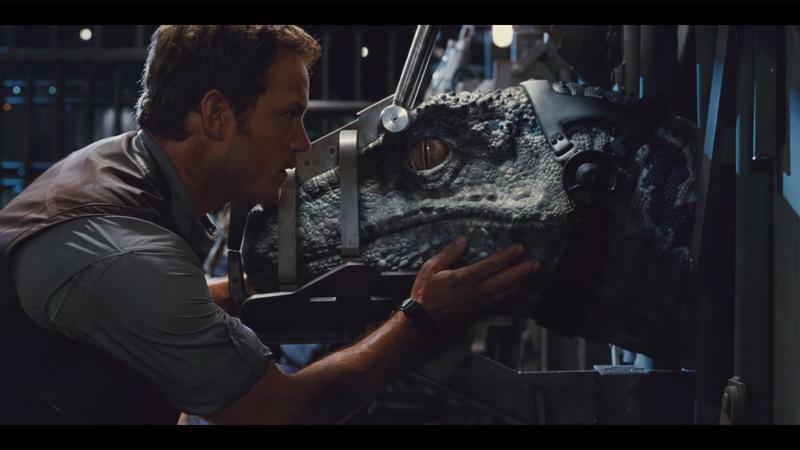 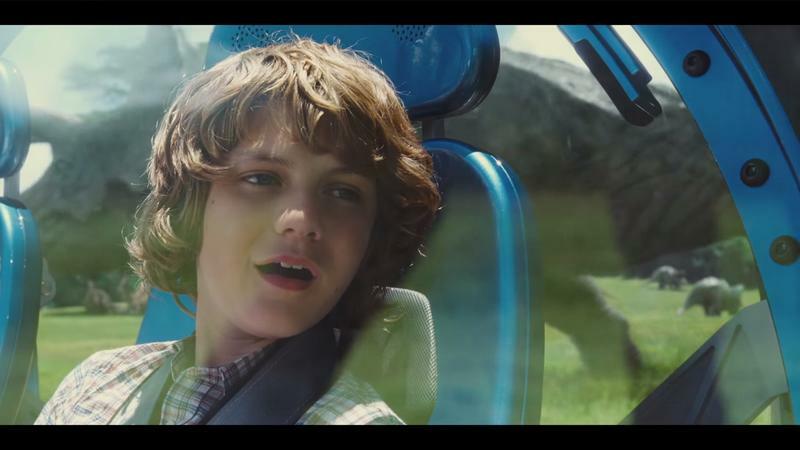 There are a lot of parallels between Jurassic World and our existing relationship with animals, but that’s just one small theme of the film. 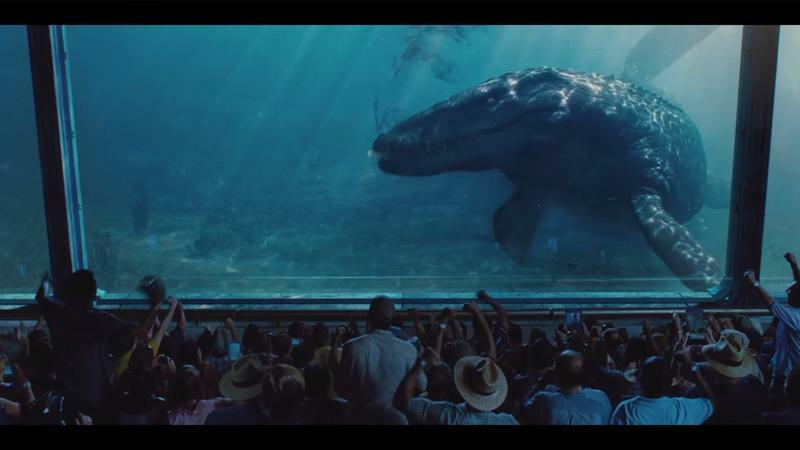 Check out the video to hear more thoughts about the movie straight from the people who made it. 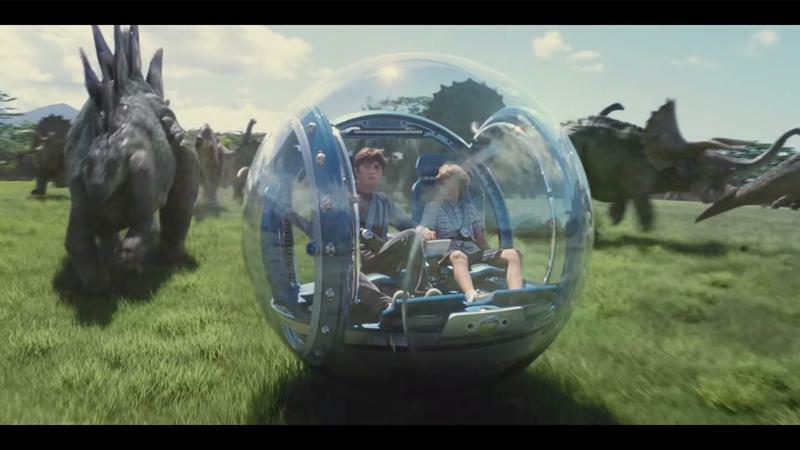 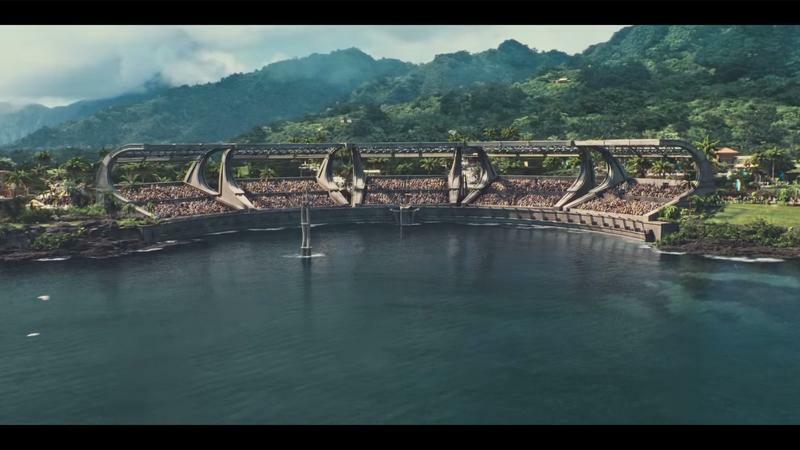 There’s a lot riding on Jurassic World, and it won’t be long until we get to see if it lives up to the hype. 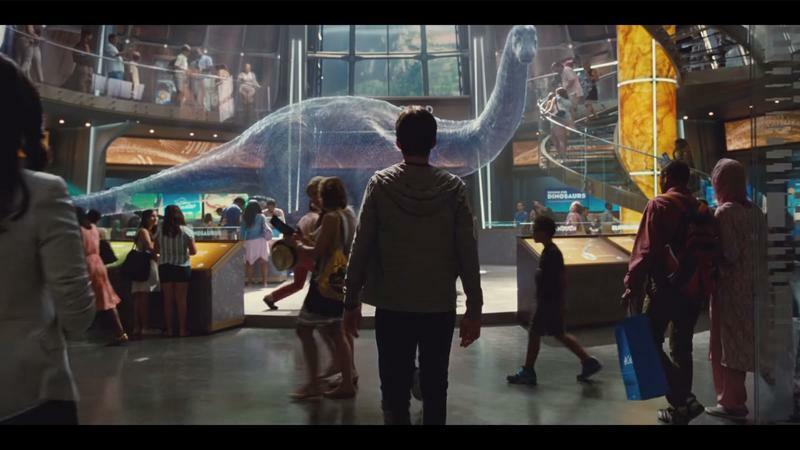 Jurassic World hits theaters on June 12, 2015.